Today I would like to share with you some photographs from a recent wedding at the Blackwell Grange in Darlington. This is a venue I like to visit, I used to visit the Blackwell as a child so its always nice to go back. 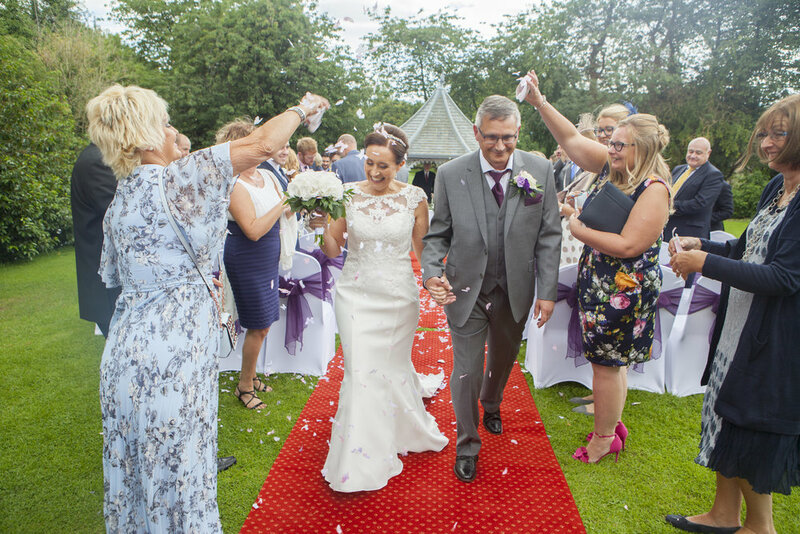 Are you getting married at the Blackwell Grange hotel? or anywhere else for that matter? If you would like to discuss your wedding photography with me, please contact me today for more information.